The tradition of mead or honey wine goes back millennia in Nordic countries, and it’s no surprise that countless variations have developed over the years. 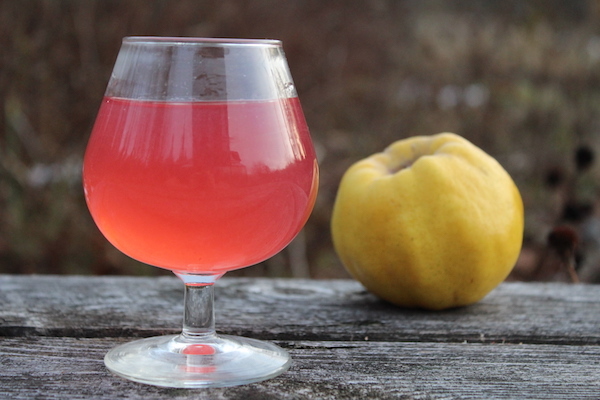 Sima is a quick fermented lemon soda, that’s technically a mead at heart. 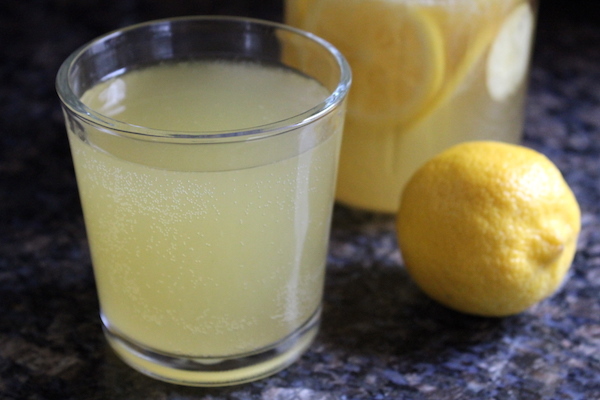 It’s only fermented ever so slightly, just enough to make it a bubbly effervescent lemonade suitable for heavy drinking on a hot spring day, or sharing with young ones. Sima is a traditional drink for Vappu, or Finnish May Day. It’s passed around in huge festivals as everyone emerges from their winter hibernation to enjoy spring in the north country. Up here in Vermont, real spring starts about the same time as Finland, in early May. This year, we’re celebrating with cold glasses of Sima.